Aluminium rim cement for tubulars. ;The aluminium rim cement for tubulars, in the typical continental yellow packaging, has proven itself for decades. 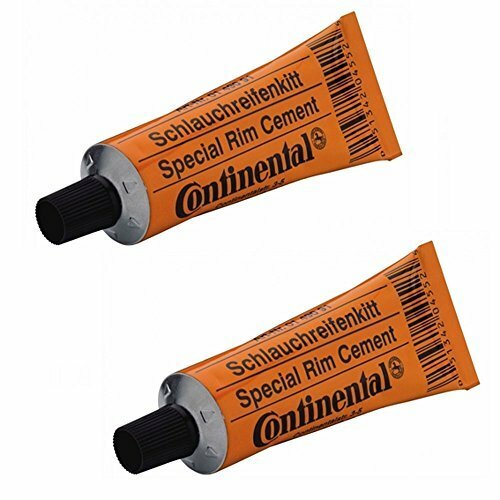 ;Generations of racing cyclists and mechanics rely on this cement. ;Maximum safety is achieved with high adhesive strength and good processability, the most important aspect of cemented tyres. ;The classic bead guarantees a perfect fit and the application is conventional.